Wanna stay in shape? Miracle diets don't exist, but we've got the next best thing. Our Shape Pack has everything you need to keep smashing your goals. Fitness-friendly milkshakes. * Exotic superfoods. Power boosting supplements. Goals, prepare to be smashed. Chia seeds are the perfect superfood. They're full of healthy fats and nutrients, including calcium, magnesium, and vitamin B1. Vegans and raw foodies, listen up! Chia seeds absorb lots of whatever liquid they're soaked in, expand exponentially, and help keep your tummy feeling nice and full. Chia pudding with fruit is perfect if you want something sweet, morning, noon, or night. The right nutrition and the right exercise plan can make all your fitness dreams into your fitness reality. L-carnitine is there to help. Boost your energy. Feel your power. 100% vegan, including the capsule! Tastes like a milkshake. But with fewer calories. Perfect for those nighttime sugar cravings. Smash your goals with Swiss quality L-carnitine. 1 As a percentage of the reference values for daily intake (= nutrient reference values). Dietary supplements are no substitute for a balanced and varied diet and a healthy lifestyle. Do not exceeded the recommended daily dose. Not suitable for people allergic to crustaceans. May contain traces of milk (incl. lactose), soy, and/or gluten. Add strawberry Shape Shake, frozen berries and 100g low-fat cottage cheese into a blender and mix until creamy. Next, mix chocolate Shape Shake, 30g of low-fat quark, and 10ml low-fat milk in a separate bowl. Add 1 tbsp chia seeds and let soak for 10 minutes. Layer both mixes and enjoy. Mix 30g (about 3 heaped tablespoons) of powder with 300ml water or skim milk. Fill shaker with liquid, then add Shape Shake powder and shake well for 20-30 seconds. 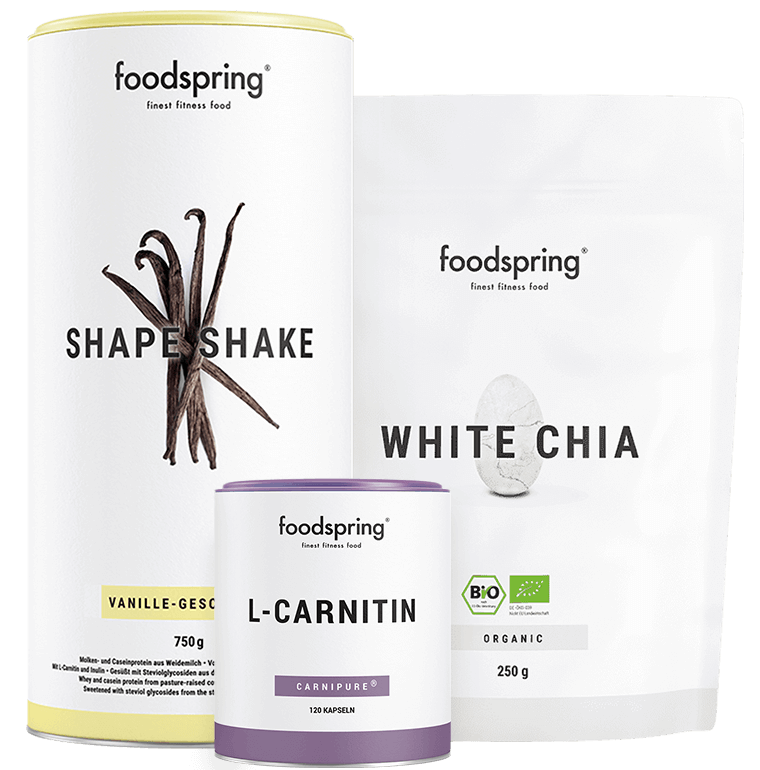 Our Shape Shake is perfect with dinner. It's low fat, has very few carbs, and makes for a healthy substitute for sweets. No more pesky cravings in the evening! 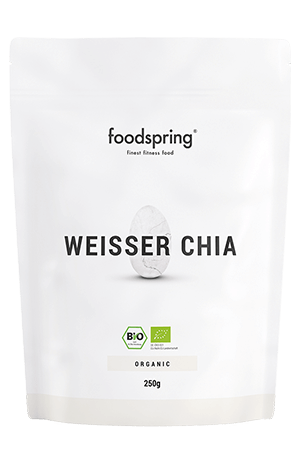 White chia seeds are very versatile and can be used as a topping on salads, hot dishes, and for breakfast in muesli or yogurt. We recommend a healthy daily helping of about 15 to 30g (1-2 tbsp.). You shouldn't eat more than 30g a day on a regular basis. Start the day by adding a helping of white chia seeds to a filling bowl of Protein Porridge, a homemade smoothie, or yourt for a powerful, balanced meal. This will supply your body with a healthy mix of high-quality protein, nutrients, fiber, and vitamins. L-carnitine is also thought to be a mood enhancer. Having more enery can help you address mental stress more successfully. How does the Shape Shake work? Regular movement is key to keeping your body fit and healthy. The high protein content in the Shape Shake offers long-term support to help you change your figure. For our Shape Shake, we use high-quality whey proteins from pasture-raised cows. Artificial fillers not allowed – we believe in the power of nature. 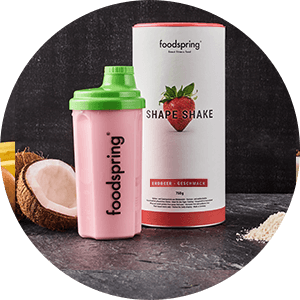 What makes the shape shake different from other diet drinks? Traditional diet drinks and diet formulas are designed to replace entire meals and pose severe limitations on natural eating habits. They produce short-term success that usually quickly results in a yo-yo effect. The Shape Shake, however, simply supplements a meal until the target body shape is attained. The Shape Shake sustainably supports a long-term change in nutritional behaviour because it addresses the cause of problem areas. 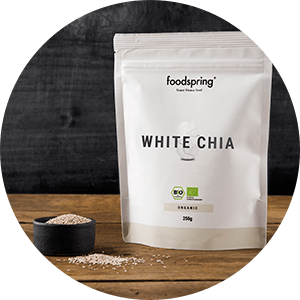 White chia seeds are an absolute food miracle. They provide high-quality vegetable protein, valuable fatty acids and they they are rich in fibre. 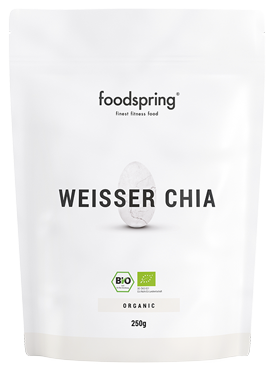 What is the best way to use white chia seeds? White chia seeds are typically added to yogurt, smoothies or used as a salad topping. Because of their fiber and valuable fats, numerous dishes can be upgraded. What are the main features of Carnipure®? The registered trademark Carnipure® stands for premium quality carnitine. The Swiss raw materials supplier has been continuously improving the product for over the last 25 years. Close collaboration with universities and clinical studies has yielded valuable insights into diet and nutrition. Why should I take carnitine? Generally speaking, the body can produce enough L-carnitine on its own. 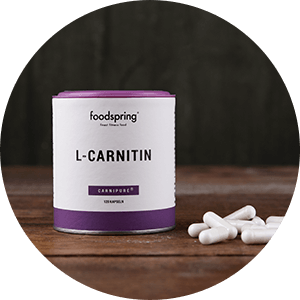 However, since a higher level of carnitine can have a positive impact on athletes, the intake of additional L-carnitine is recommended. 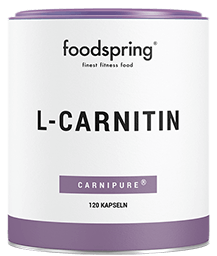 If the body lacks L-carnitine during body building and intensive physical activity, it will not try to draw additional energy from fat reserves as desired, but from protein instead. Shape Pack will be back in stock shortly.